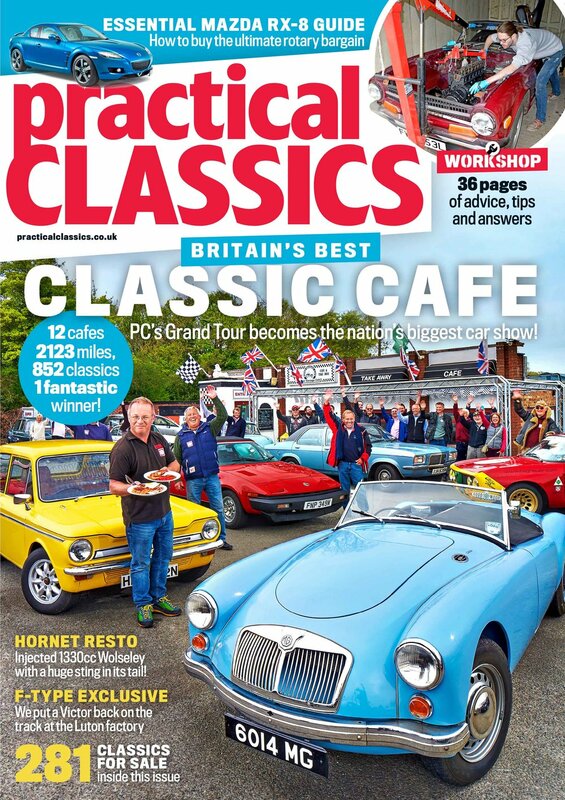 In the May issue of Practical Classics, we hit the road in the icon that is the Mazda MX-5 and find out why – after 30 years – it’s still the best of the bunch. We check out some of the period competition - the BMW Z3, MGF, Toyota MR2. Our Sam Glover flies to Turkey, buys a rare Fiat-based delight and drives it back across the whole of Europe. Passing him along the way is our Clive, who bought an old Jag in order to make it to a wedding in Italy! 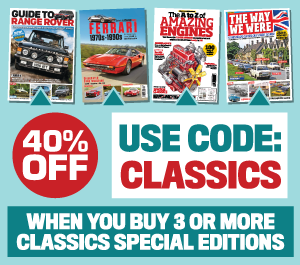 You’ll find advice galore on buying, restoring and maintaining classics of all eras, as we update you on work to restore and maintain our own exciting fleet of classics – from Triumph TR6 and Morris Minor to Honda Insight and beyond. There’s also an outstanding Rover SD1, restored to better-than-new condition by its owner at home – plus restoration tips and advice on anything from bodywork to clutch linkage to an Essex V6 engine rebuild! Nobody else does what Practical Classics does. Grab a copy to find out more! With its morass of mountain passes, meandering valleys, empty B-roads and stomach-churning hairpins, Sam Glover enthused with friends, The Balkans be a wonderful place for a motoring holiday. His pal Ödül suggested buying a car in her home city of İzmir in western Turkey. The Beaulieu International Autojumble seemed like a good place to finish. In the space of a bottle of wine, the plan had been formed. Choosing a car called for much collective procrastination. Our primary consideration was that it needed to be fun to drive fast on twisty roads… But what to buy? Find out in the new issue of the mag! He drove the car for a year before, in his own words, ‘family things’ got in the way; that included meeting his future wife Kathleen, establishing a career, buying a house and starting a family. During those two years the Rover was laid-up at his dad’s home. And then… it was restoration time! Ready about it in the new issue of PC. We take part in a world record breaking attempt with 1500 Volvos!